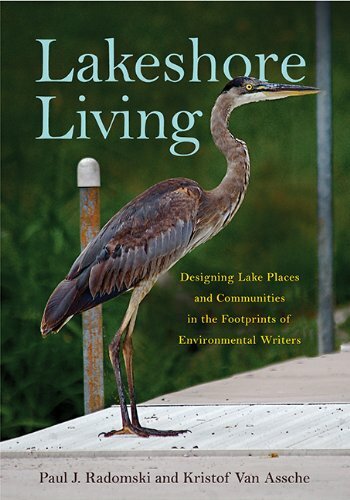 Most lake impairments are the result of widespread and hardwired changes to the landscape. BMPs, at best, provide minimal mitigation. In addition, many impaired lakes no longer are responsive to pollution reductions because the impairments are internalized. The job of lake protection and restoration is difficult and it requires changing systems.